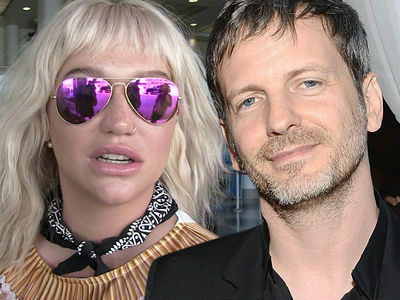 Kesha's own team was obsessed with the singer's weight, while Dr. Luke -- the man she's suing for allegedly saying she looked like a "f***ing refrigerator" -- was emotionally supportive ... this according to new legal docs filed by Luke. 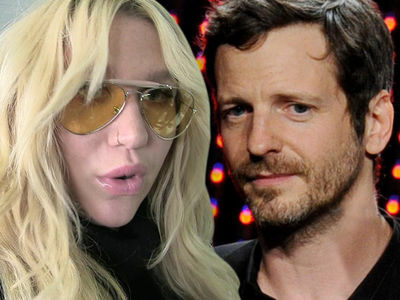 Dr. Luke's lawyers submitted emails from Kesha's managers and personal assistant, including one from one of her managers to another, saying, "She really sounds like someone who is doing drugs soo erratic. a couple of hours ago all is going well now she wants to dump the whole lot. this doesn't feel right even with Kesha standards." The reply ... "She is nuts!!!" There were also references to keeping junk food away from Kesha, with a manager writing, "I definitely think there can't be junk food there for sure." Luke emailed Kesha back in 2010, "I know you said you looked like a lesbo but I disagree -- you looked radiant and beautiful. You're doing exactly what you're meant to be doing right now. You're actualizing your dreams. I'm proud of you and love you very much. xo L"
Kesha claims in her suit Luke sexually assaulted her and psychologically abused her.